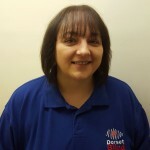 Leah has been a community worker for DBA for 9 years. She loves everything about her job but especially taking on special projects, helping younger people get into employment and training all of our lovely volunteers. 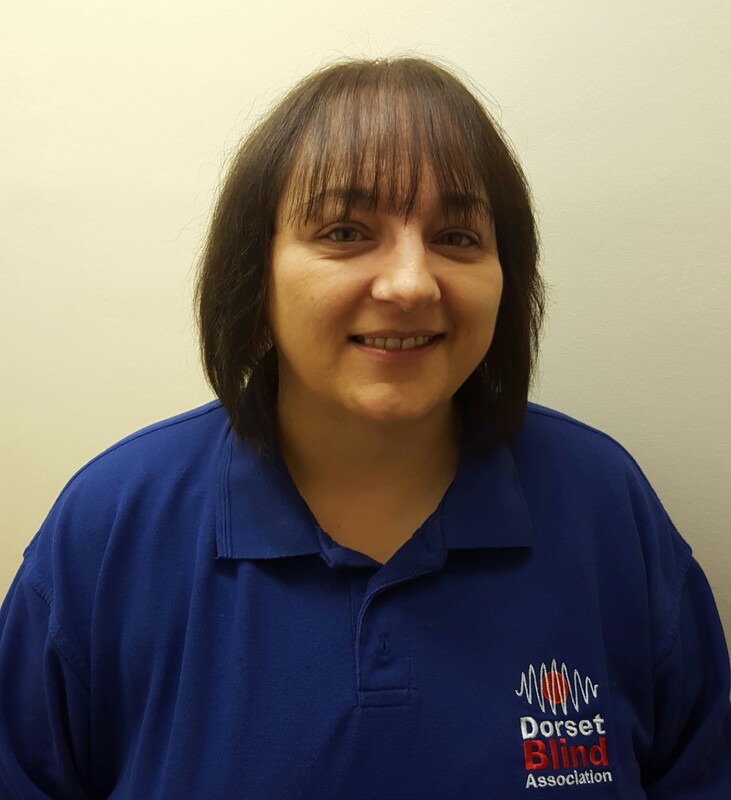 Leah lives in rural North Dorset with her teenage son and 2 cats. She loves watching movies and American crime shows and doesn’t like doing housework. My job is the best – after almost 9 years I still haven’t had a day where I didn’t want to get up and go to work! Her motto is – Good things happen to good people.